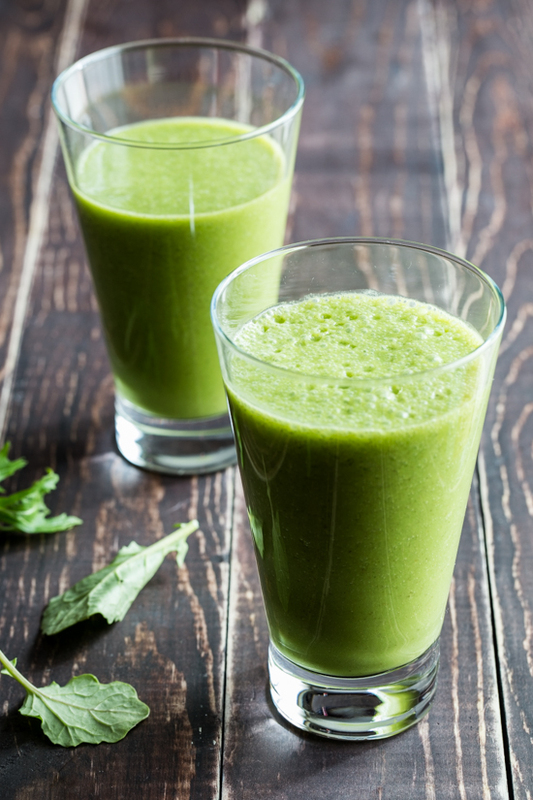 Simple Green Smoothies pre-workout smoothie is a great way to gain energy and nutrients before getting an intense workout. It also provides a basis for a good smoothie where you can get creative and mix and match your own fruits and juices. 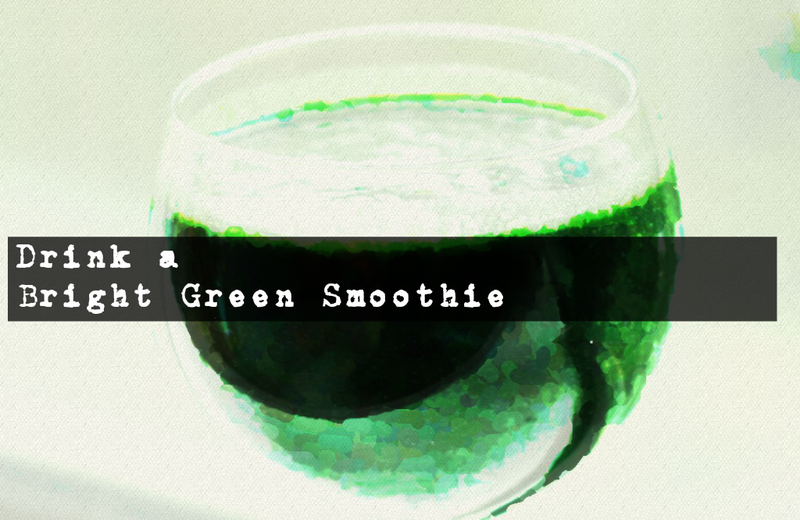 When I want a cup of delicious energy, I got for my pineapple chia green smoothie. The mixture of pineapple and chia seeds gives me a boost that outweighs coffee exponentially and without a crushing caffeine crash. Finally, when I am feeling the need to detox, I reach for my ginger. 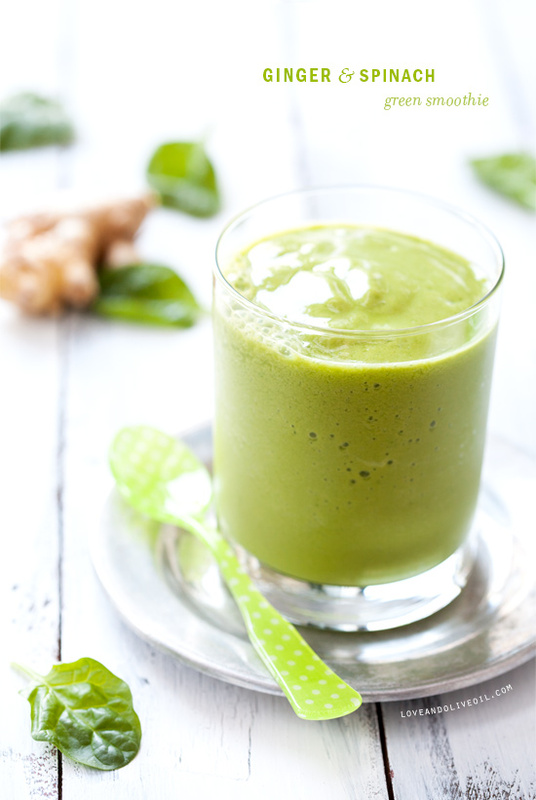 This recipe for ginger spinach smoothies covers what I like, but I would include some extra honey for a more immunity-boosting drink. Comment below! Do you drink green smoothies? What is a recipe you like? Want Success? Wield the Tool of Time!